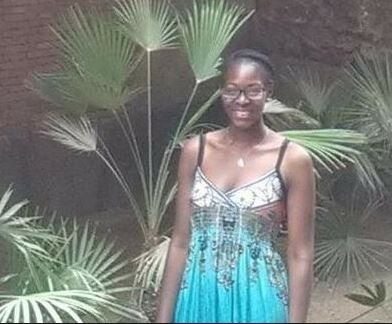 A 20-year old Nigerian student in the UK Omojola Ogundipe, a Bristol University student has committed suicide in her Cardiff hotel room, just days after a visit home for Mother’s Day. Omojola’s body was found hanging in her room by the Staff at the Citrus Hotel in Cardiff after she missed her check-out deadline. The deceased was described as a “bright and bubbly”, person and was in the second year of her economics undergraduate degree at Bristol University. She was also a leading member of the Gospel Choir Society. He said the family were not aware of any ill health and did not think she suffered from depression or mental health problems. However, Miss Ogundipe’s close friend, Hannah Agbeyegbe, in a written statement read out to the court, said: “She was an independent person. Quite private.